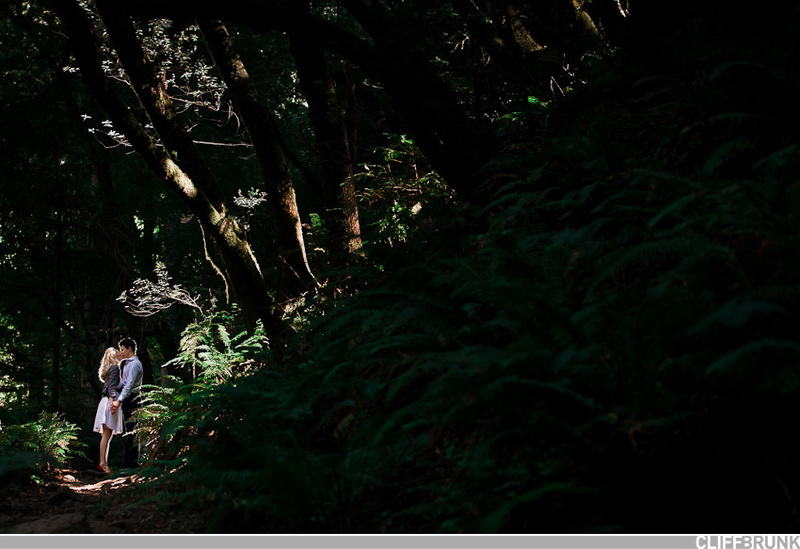 I’m a liiiiiiiiiittle behind on the blog, only about 15 sessions/weddings to post to get up to date! 🙂 So much I want to share, so little time. ‘Tis the season! Great engagement session a little while back with Chakameh and Roozbeh at the Ferry Building. Can’t wait for the wedding later this month!